We had an wonderful time today at Brookview Golf Course. 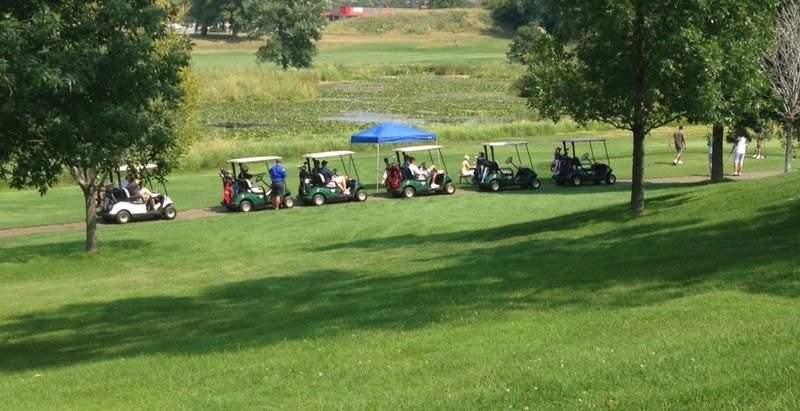 The weather was great, the golfers were having fun, and we were able to meet some people. Thanks to the RMA Minnesota and MNCPA for hosting. 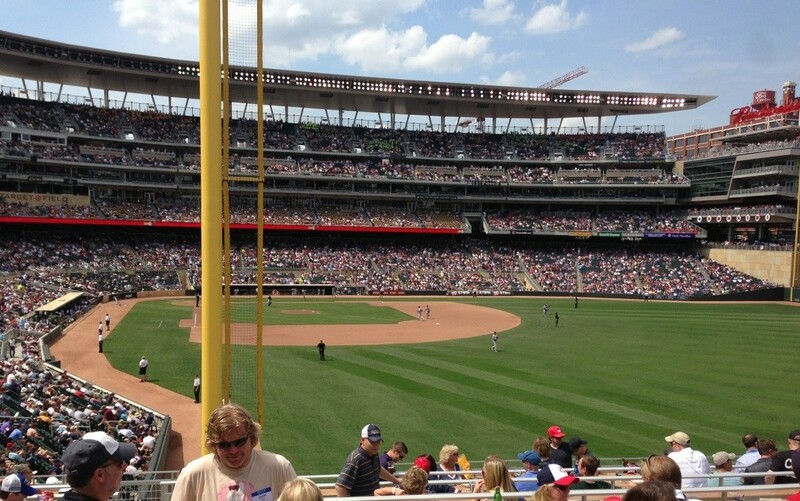 We had a great time at the Minnesota Twins game last Thursday with the RMA Minnesota Chapter. The weather was great, the conversations were fun, and the Twins beat the White Sox 8-4. It doesn’t get much better.